Social Media Metrics or Social Media KPI’s are basically the key aspects that are most important for the growth of your business. These metrics can be considered as the goals and the guidelines that determine how well the campaigns and the strategies are performing. There are dozen number of KPI’s, among all these here is a list of few of them on which one should focus to ensure the proper branding of your business on the social platforms. Engagement is the most important aspect of measuring performance on a social media platform. It acts as a catalyst for improvement out of the other social media KPI’s. 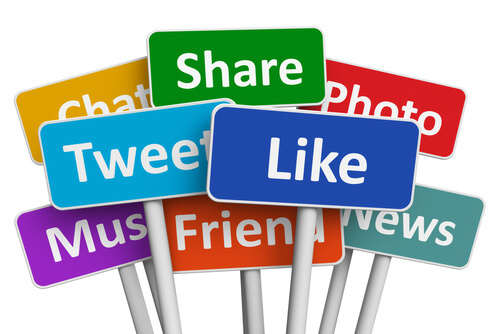 Engagement measures the number of likes, shares, and comments that your social updates receive. Having a large number of reach with low engagement is a bad sign as it shows that the marketing message or the content does not resonate well with the audience. As long as the audience is engaged, no matter how small that audience is, it will grow organically and increase the leads.